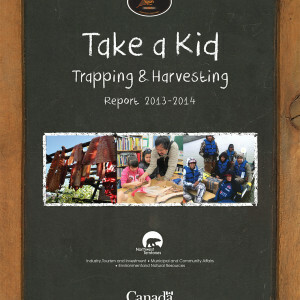 Trapping and traditional harvesting have an important place in the social, economic and cultural history of Canada’s north and continue to provide a valuable source of revenue and link to traditional cultural practices for many Northerners. 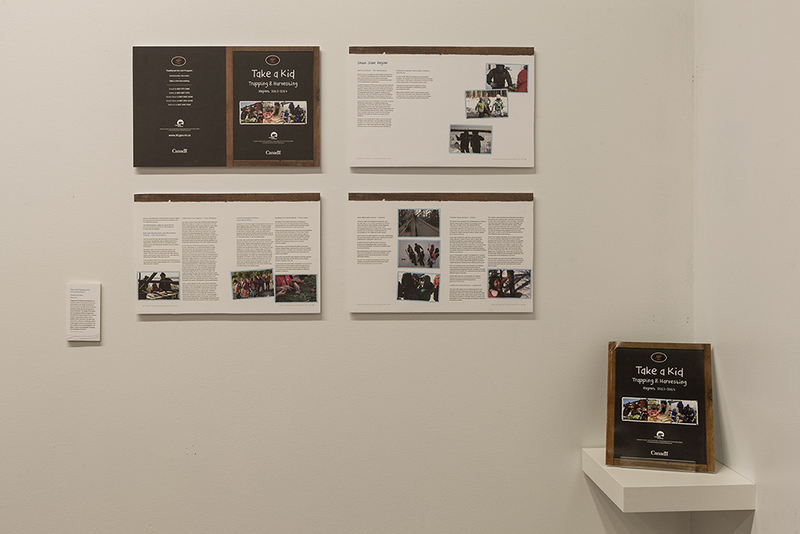 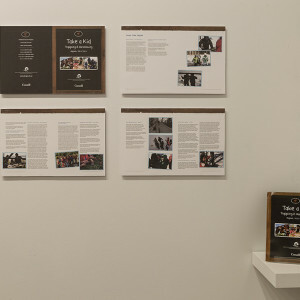 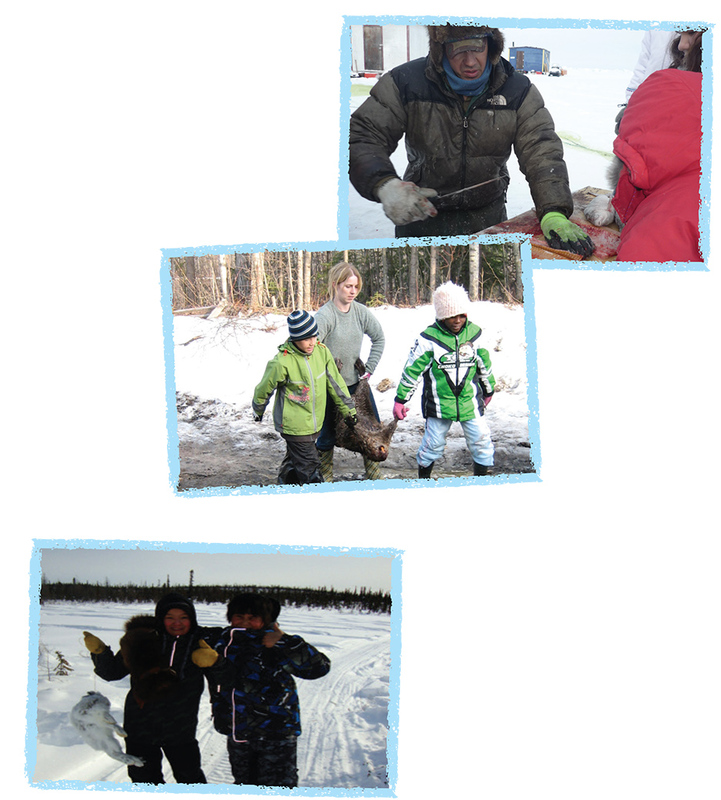 The design of this report aims to juxtapose traditional trapping and harvesting techniques and practices in remote northern communities with the modern realities of life in the North. 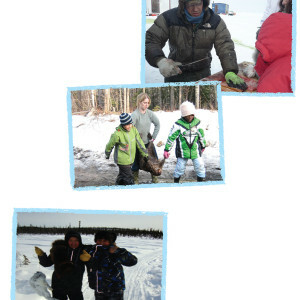 The report also captures the realities and challenges of life in a wide range of northern environments. 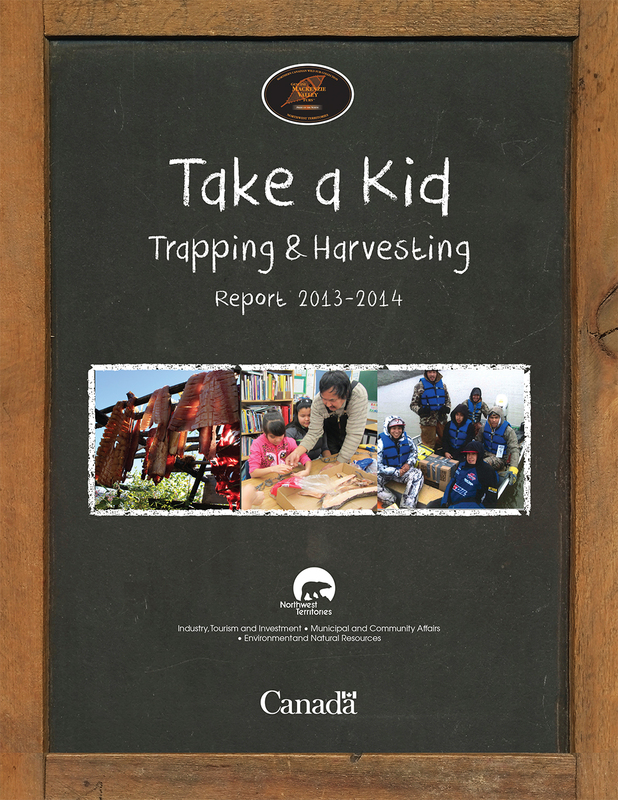 This report presents the cultural, geographic and logistic practices and challenges of trapping and harvesting in the North.